An environmental chaplain is urging people to re-read the Bible with "green specs" in a bid to encourage churches to take action against climate change. 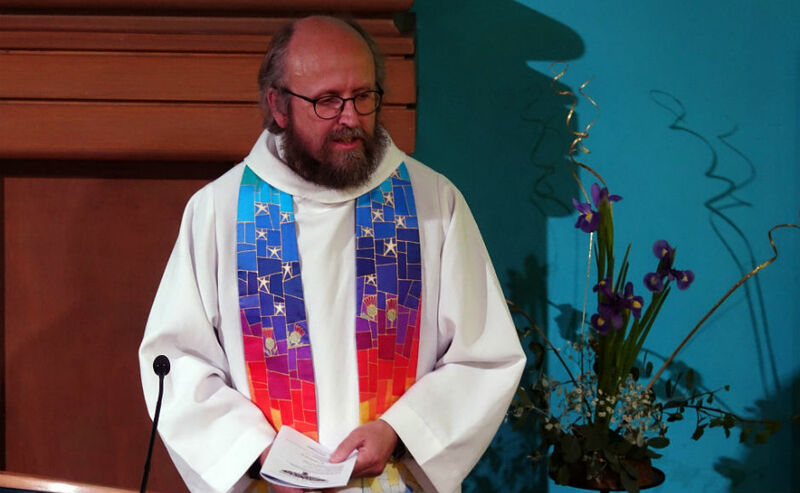 Rev David Coleman, who was inducted into the role on Saturday in Edinburgh, explained that there is an "inherent" link between caring for the planet and Christianity. "The main aim of the role is to encourage churches in climate action", he said. "It's about integrating this with their spiritual life. "I hope to bring out the inherent concern for caring for creation within mainstream Christianity." 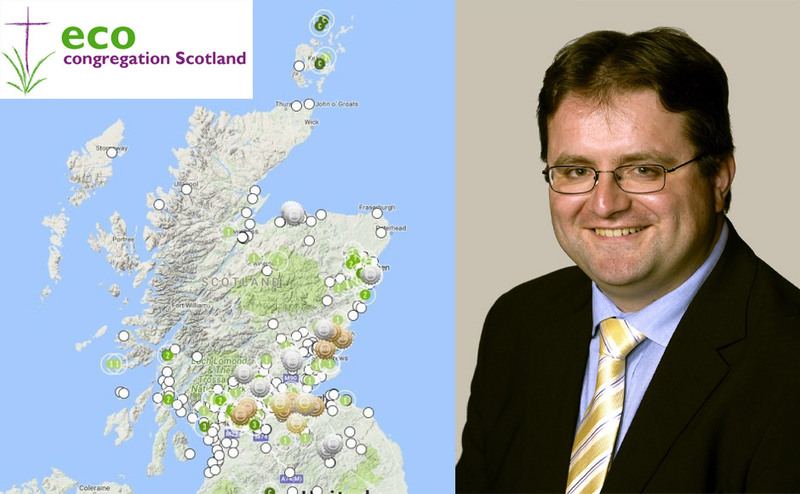 Mr Coleman has been seconded by the United Reformed Church to work with Eco-Congregations Scotland, a charity supported by a group of Scottish churches including the Church of Scotland. The Iona Community member intends to promote an eco-friendly approach across Scotland. He said: "I'll be going to churches all over the place. "I'll be visiting the Borders in October and have a trip to Aberdeen in December. "One of my aims will be to encourage networks of Eco-Congregations." 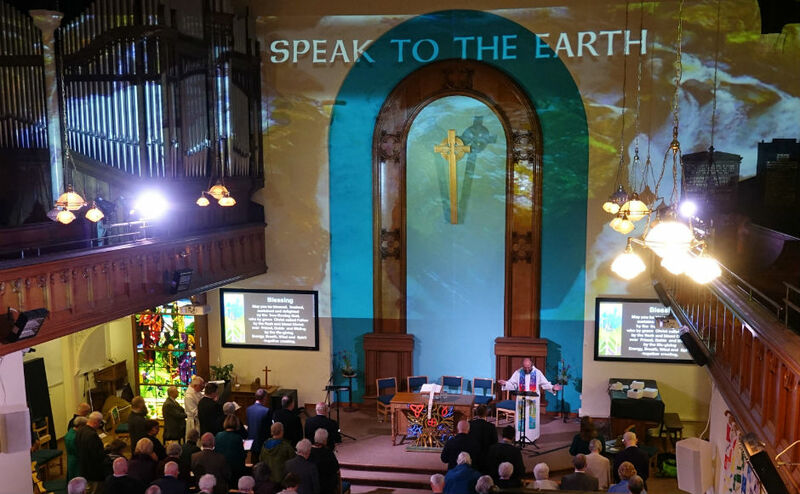 Around 300 Kirk congregations have signed up to Eco-Congregations Scotland, pledging to take action against climate change. Mr Coleman, originally from Birmingham and a minister in the United Reformed Church since 1995, will be based partly in the Church of Scotland offices. His appointment is timely, as churches across the world are celebrating the annual month of Creation Time. Established originally by the Orthodox Church, Creation Time is now marked across Christian denominations. 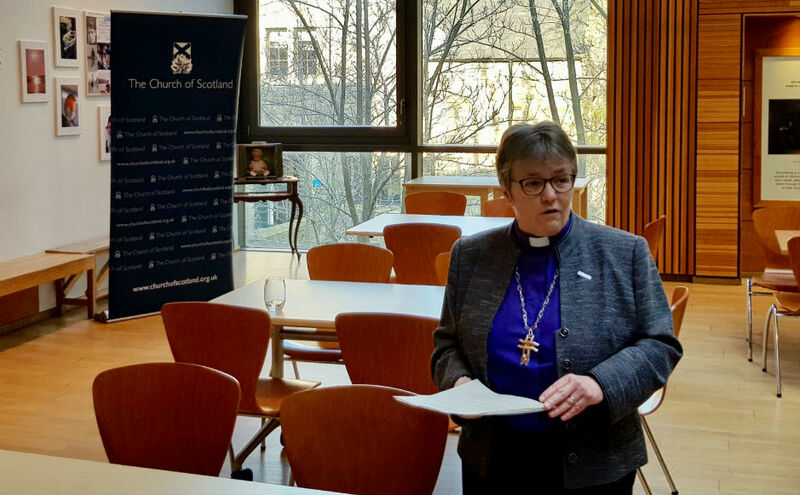 Right Rev Susan Brown, the Moderator of the General Assembly of the Church of Scotland, said: “We are delighted that someone of David’s calibre has taken up this important role of supporting congregations across Scotland in caring for creation. Mary Sweetland, Chairman of Eco-Congregation Scotland said: "We are certain David will build a creative chaplaincy for us as he encouragesa communion with Gods creation in ministries across all denominations in Scotland."